Odyssey Chicago River has recently launched. The single-level, glass-enclosed dining boat sails the Chicago River, offering stunning 360-degree views of the surrounding architecture. The vessel is available year-round for full and partial charters, accommodating a maximum of 200 guests. Learn more about Odyssey Chicago River. Located 22 stories above McCormick Place is VU, the South Loop’s first rooftop bar. The swanky penthouse space features two terraces with fire pits, three bars and epic city views, along with shareable plates. Groups can mingle in several private event areas, including the Karaoke Room or Club Bar. 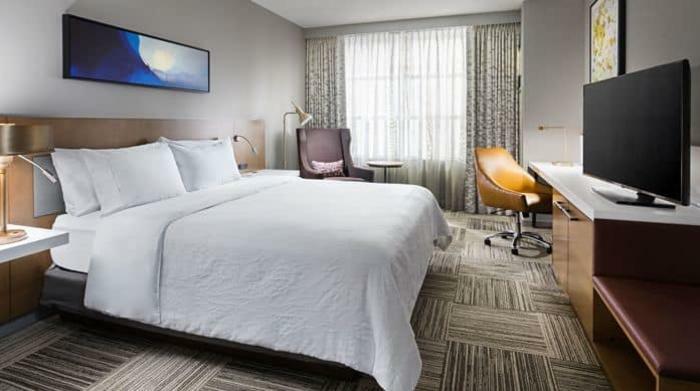 The 466-room Hiltons at McCormick Place is the first-ever tri-brand Hilton, housing a Hilton Garden Inn, Hampton Inn and Home2 Suites. It joins The Collection at McCormick Square complex, which includes Wintrust Arena, and is connected via skybridge to McCormick Place. Learn more about the new Hiltons at McCormick Place. Located in the newly renovated Atlantic Bank Building on Michigan Avenue, the 218-room Hotel Julian is just steps from Millennium Park. Its ground-floor restaurant, About Last Knife, is a classic American steakhouse with outdoor patio seating. Learn more about Hotel Julian Chicago. 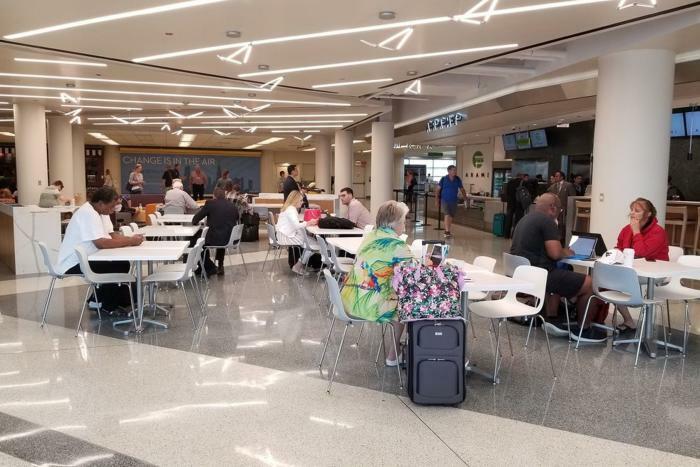 Concourse A at Midway International Airport is home to a new 6,300-square-foot space housing a food court featuring outposts of popular Chicago neighborhood restaurants. Stop in for sushi at Arami or cheeseburgers from Billy Goat Tavern. Learn more about the new Midway Airport food court. 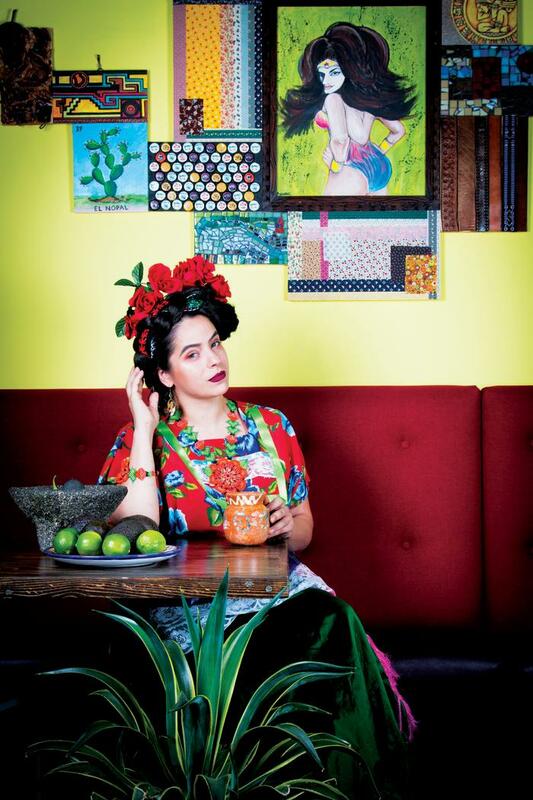 Read more about Food & Wine’s Best New Chefs 2018 List. The upscale Robb Report ranked Chicago’s Bellemore #1 on its list of America’s 10 Best New Restaurants. 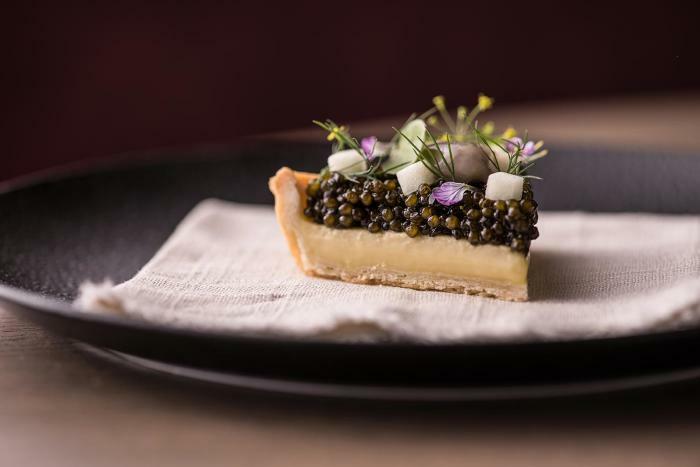 Noting the restaurant’s “creative and endlessly delicious take on New American cuisine,” the Robb Report points to Bellemore’s popular oyster custard pie topped with caviar. Learn more about the Robb Report‘s List of 10 Best New Restaurants in America.